WHS serves the communities of Alma, McFarland, Paxico and Maple Hill. 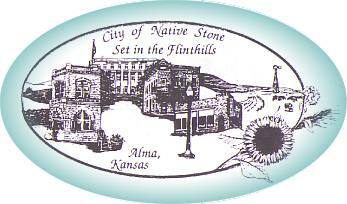 It was constructed in 1938 and is an example of one of the many native stone buildings located in Alma. With its limestone exterior and red tile roof, it is considered one of the most beautiful high schools in Kansas.